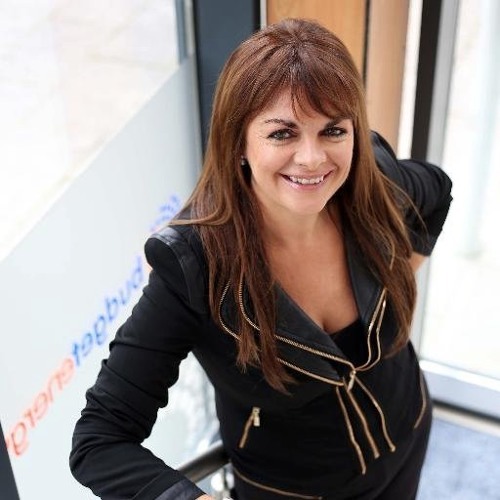 On the latest Irish Tech News podcast, Ronan was in Belfast at the Digital DNA conference and he talks to Eleanor McEvoy the entrepreneur, who is one of the Dragons on RTE’s Dragons Den. Eleanor was on the judging panel of The Start Up Event at Digital DNA Belfast where startup companies pitch for a £50,000 prize. Eleanor spoke about the Start Up Event, Digital DNA, Dragons Den and Sproose who she recently invested in when they appeared on Dragons Den.